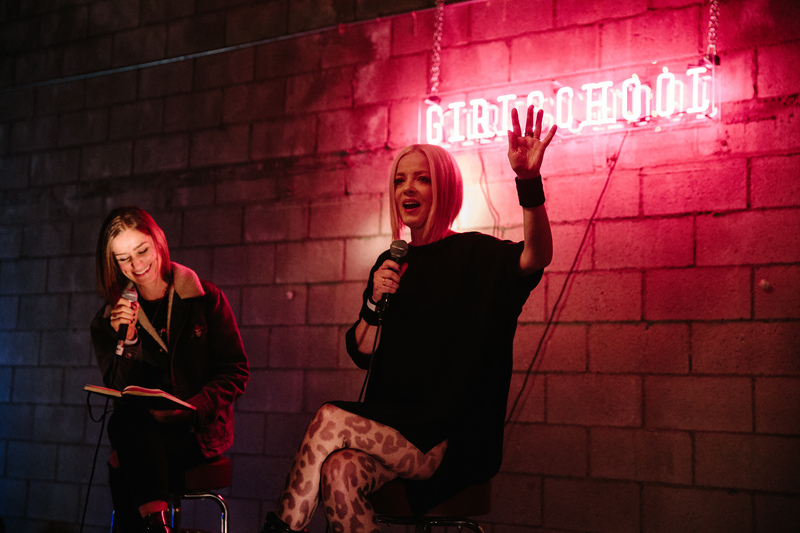 Shirley Manson from Garbage will appear once again at the 2018 GIRLSCHOOL festival. GIRLSCHOOL is back for the third year of its eponymous three-day festival featuring an impressive array of music, poetry, panels and workshops delivered by female-identifying artists. The stellar line-up includes Shirley Manson of Garbage with The GIRLSCHOOL Choir, Jay Som, Kristin Control and several special guests. The fest will take place February 2-4 at the Bootleg Theater in Los Angeles and begins with a keynote address by Portlandia creator and Sleater-Kinney front-woman Carrie Brownstein. The festival will also host poets Shauna Barbosa, Morgan Parker and more. Founder Anna Bulbrook of Airborne Toxic Event, Edward Sharpe and the Magnetic Zeros, and The Bulls, started the GIRlSCHOOL collective when she realized how few women were involved in the alternative music scene. 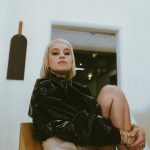 “I’d like girls to see that a happy and respectful community that includes people of all genders can come together to celebrate women’s artistry, listen to women’s voices, and have a really good time at a f–ing great music festival,” Bulbrook told us in an interview before last year’s festival. 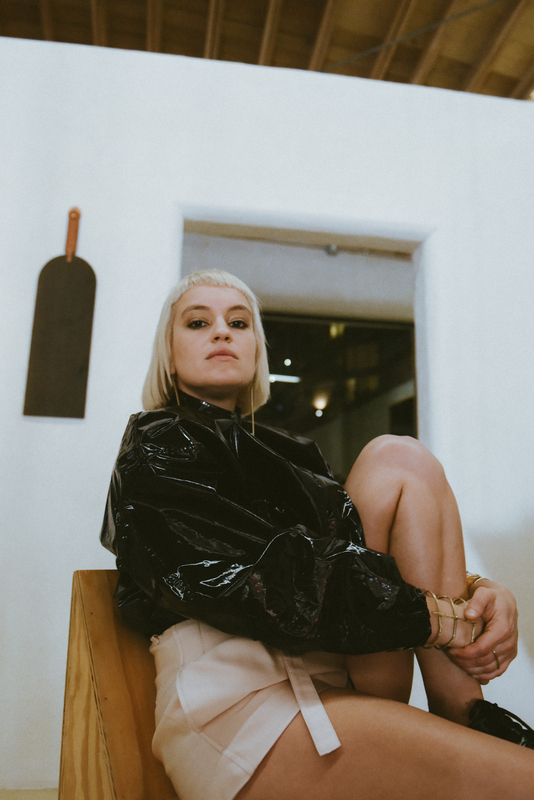 What began as a residency at a local LA club turned into a full-fledged festival with the mission of creating a positive and inspiring creative space for a diverse community to celebrate female-created music and art. A percentage of proceeds from the festival will go to WriteGirl, a creative writing and mentoring nonprofit organization that promotes creativity, critical thinking and leadership skills to empower teen girls. Tickets for GIRLSCHOOL can be purchased here.